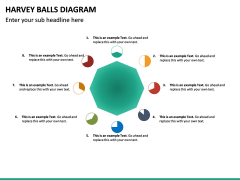 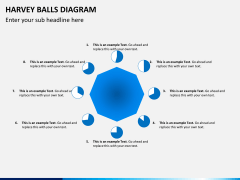 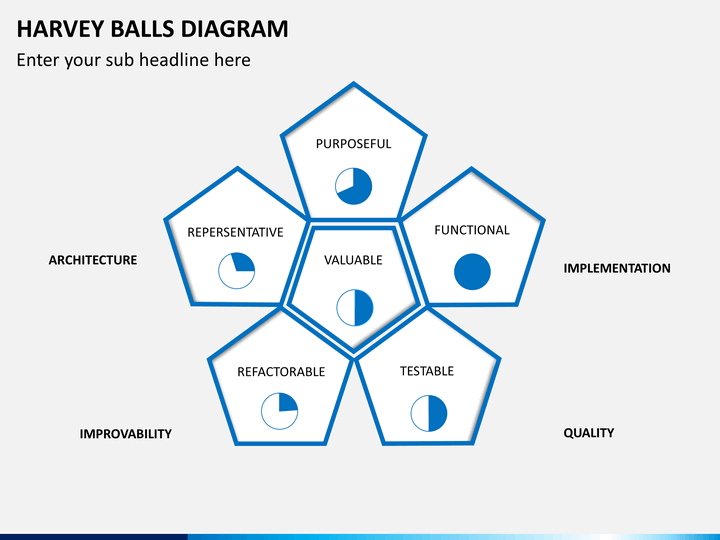 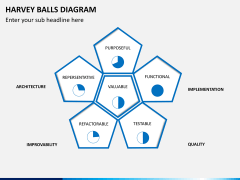 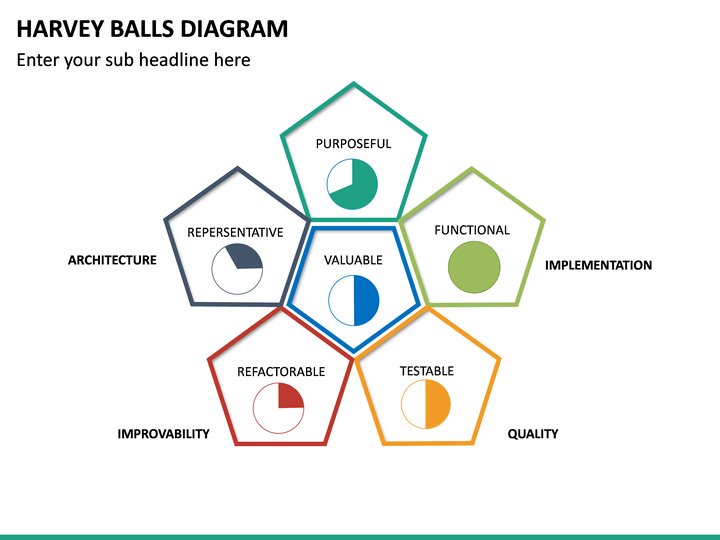 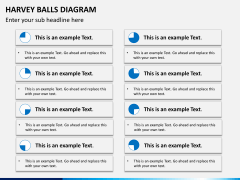 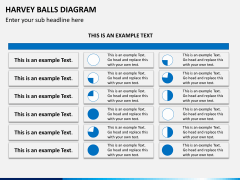 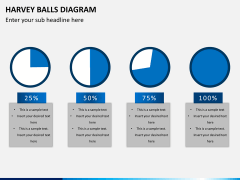 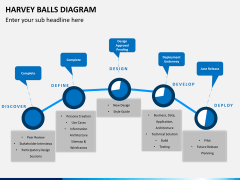 Fully editable professionally built PowerPoint Harvey Balls Diagram Template for high impact presentation. 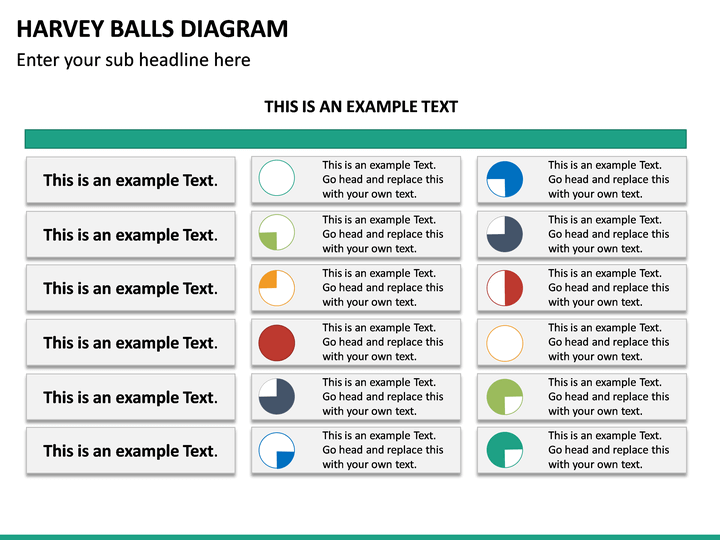 The template comes in different color themes. 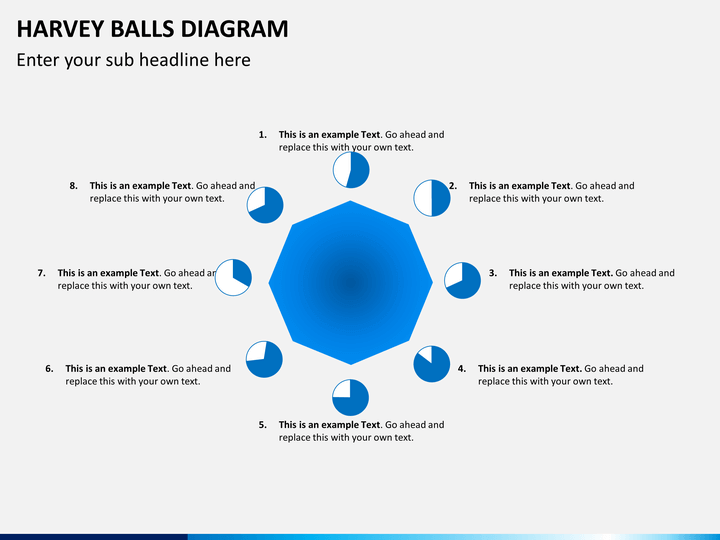 No thanks continue to checkout Harvey Balls Diagram Template . 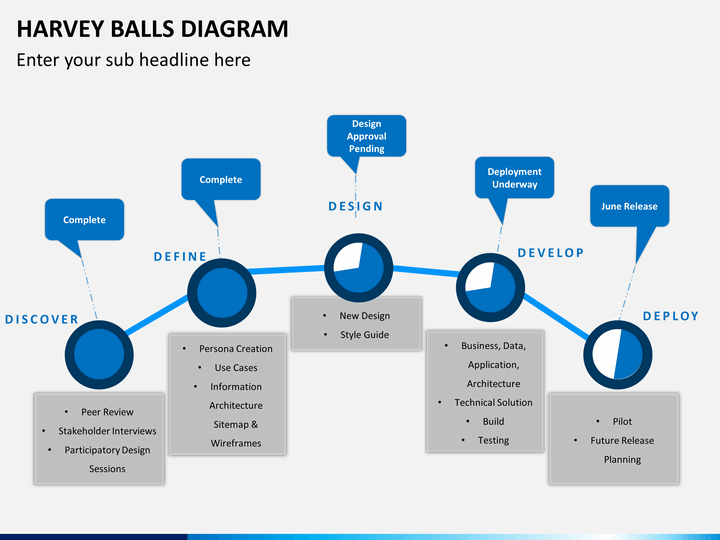 Explaining complex project management process in easily understandable manner can be difficult. But with proper visuals your message will surely be easily understandable. 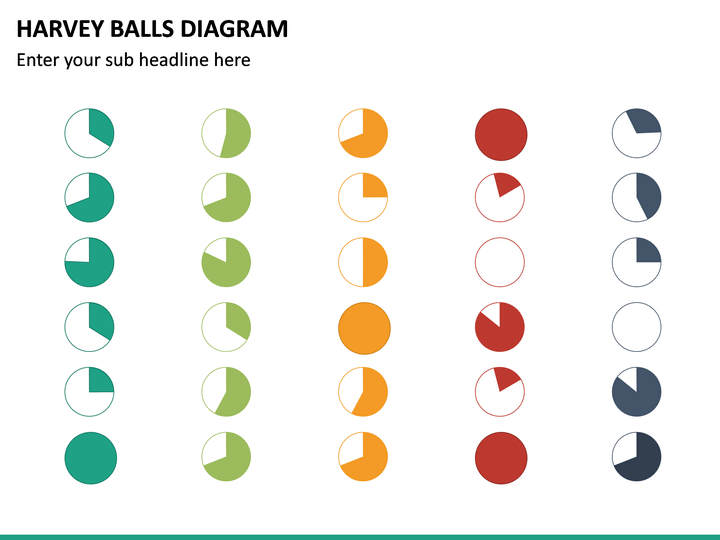 Also, a sort of thing that appeals to all! 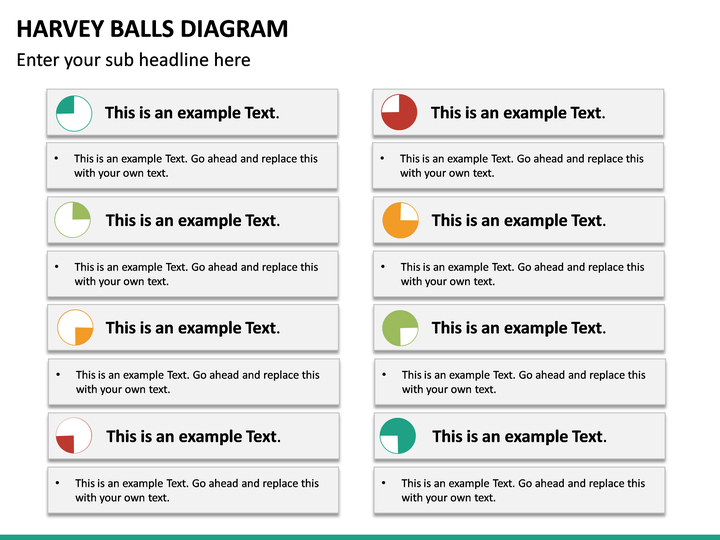 Just to do this, incorporate our pre-designed PowerPoint Harvey Balls Diagram Template into your visuals. 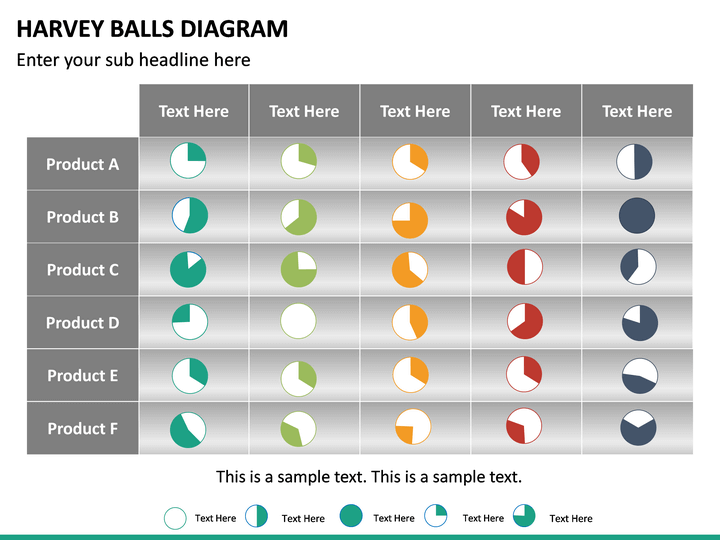 Professionally built and completely editable set of slides will help you make your message effective. 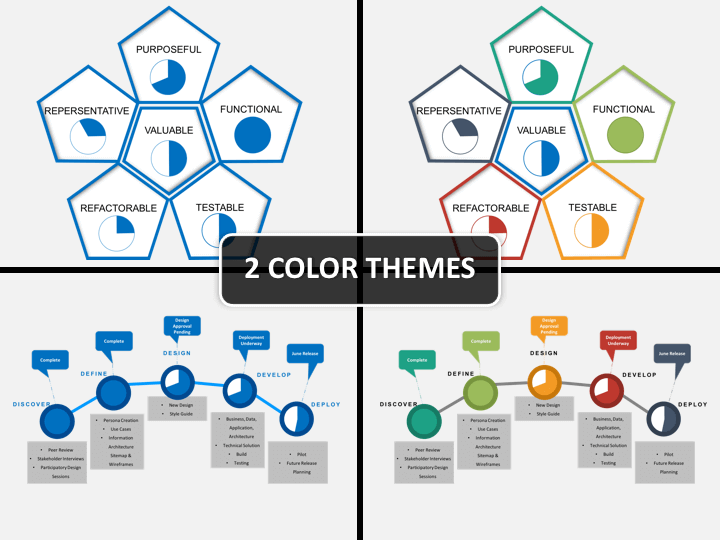 From communicating qualitative information to tracking project completion, the set works with earnest versatility. 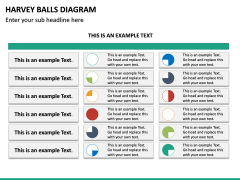 You can depend on it for improvement tracking, comparison making and checking if certain item meets the standards set by you. 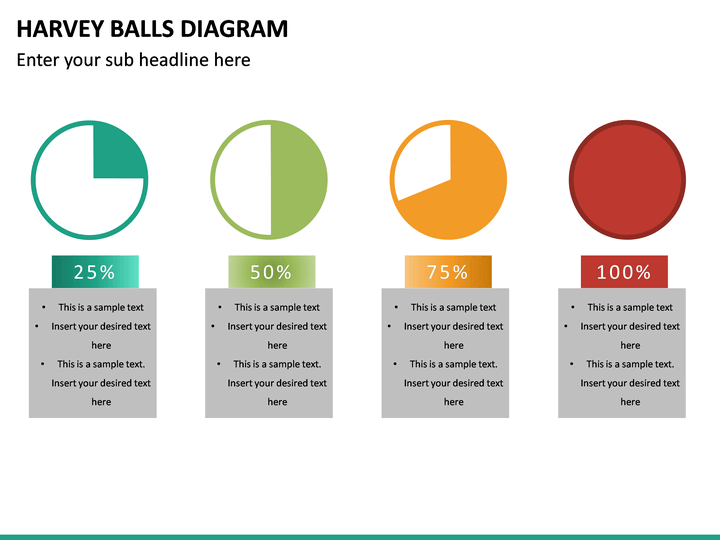 Easily miscible into your presentation, there is absolutely no compatibility issue. 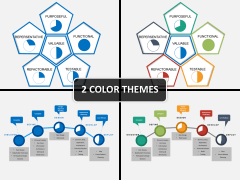 You get a great mix and match of great graphics and unique designing. 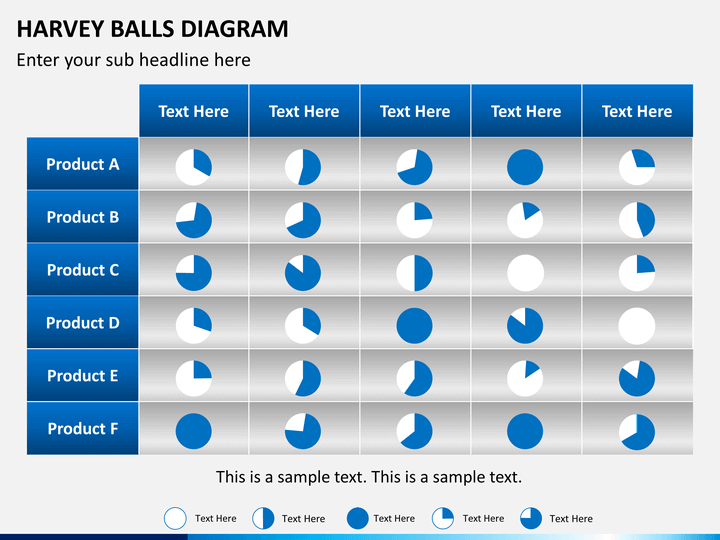 This gives you an opportunity to be different in expressing your point. 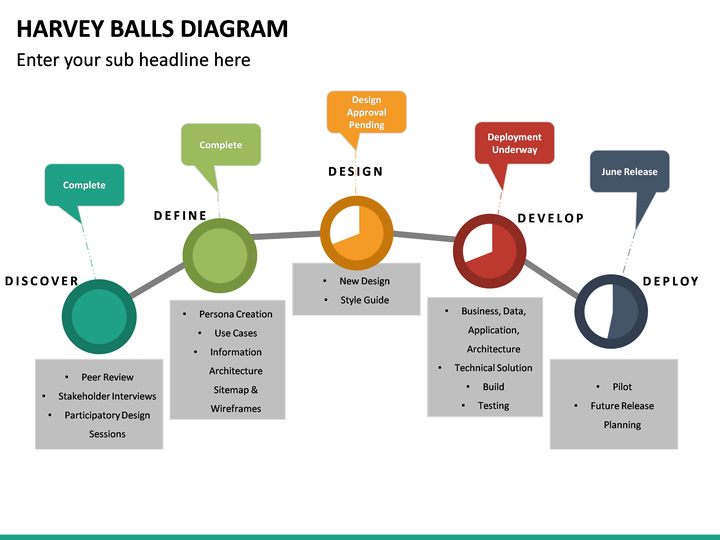 You no more have to create a thing from the scratch. 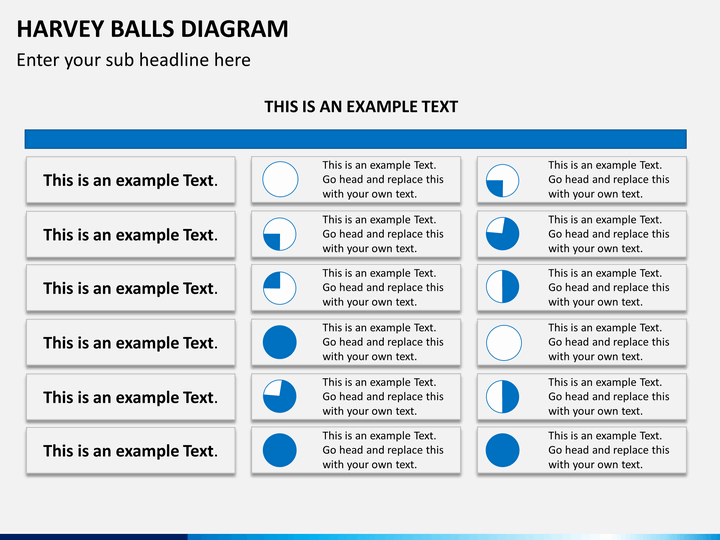 Every slide on the set is ready-to-use. 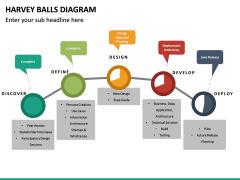 All you actually have to do is include your message and modify the designing elements. 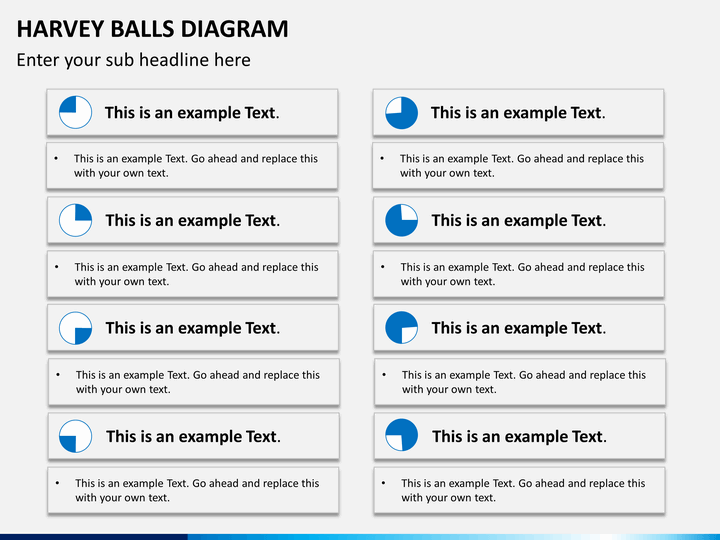 It is again an easy job to add your content. 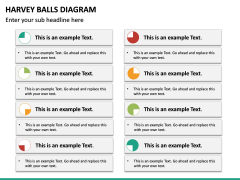 Editing part is easy too! 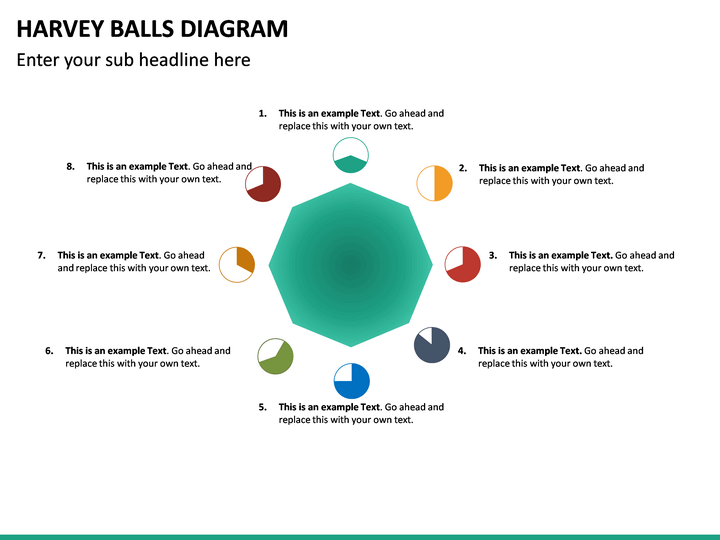 You will never have to spend hours getting ready for a presentation. 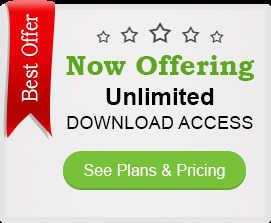 You can be popular as an executive or a manger among your colleagues and staff. 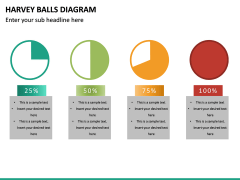 But now it is time to be popular as a presenter too! 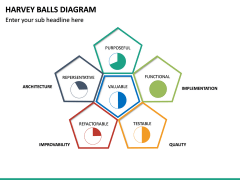 As the name suggests, Harvey Balls are small round structures or ball like shapes known as ideograms used for visually communicating an idea or information that is qualitative in nature. As it was introduced by Harvey Balls in 1970, it is named after its inventor. 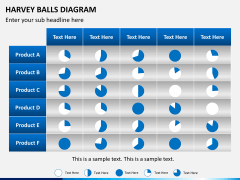 These are often used for making qualitative comparison as well as for project management for tracking the progress. 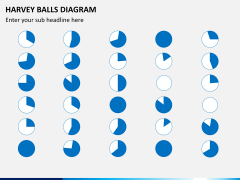 A typical diagram consists of several balls that are half filled, half empty, full, empty, and so on that can be used for representing how good or bad; complete or incomplete; proper or improper something is.